The tragic death of an individual at a state fair in Ohio has joined growing concerns about the safety of rides at fairs and amusement parks across the country and even around the world. According to a CNN report, the fair’s “Fireball” ride broke apart during operation, propelling riders through the air between 20 and 50 feet. CNN reported that a similar ride in California was shut down when local authorities inspected it a second time. How Often Do Amusement Park Accidents Happen? Amusement parks are big business, especially in the United States. You need look no further than Disney World to see how the U.S. has become the go-to destination for big thrills and themed fun. Amusement parks provide families and thrill seekers alike with a convenient place to enjoy time together and get their adrenaline pumping in a “safe” environment. But how safe is it, really? According to a Time report, an average of 12 children are treated in emergency rooms for amusement park injuries in the U.S. every single day. Some of these injuries are relatively benign. There are extreme sunburns and sprained ankles. But some injuries are horrific. Children have had their scalps torn from their heads. A teenage girl in New York fell 25 feet from a ride and was caught by passersby. A 10-year-old boy was decapitated on a waterslide in California. These are tragic events that should never happen on a day when a child is supposed to be having fun with his or her family and friends. 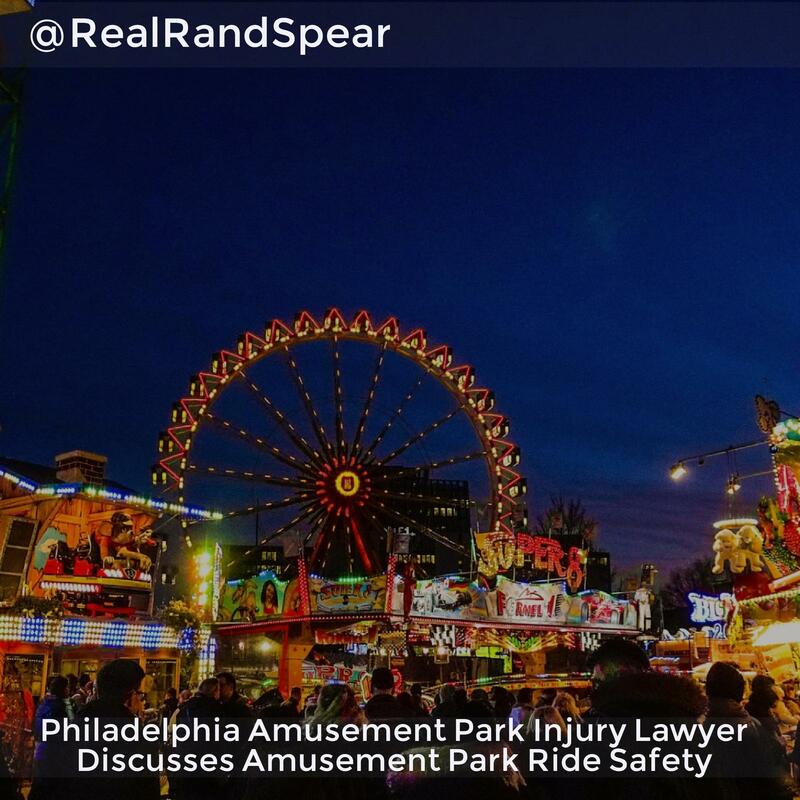 If you or your child has been injured at a fair or amusement park, you have important rights; contact a lawyer who specializes in amusement park injuries. Rand Spear today at 1-877-GET-RAND.